Yippee!! 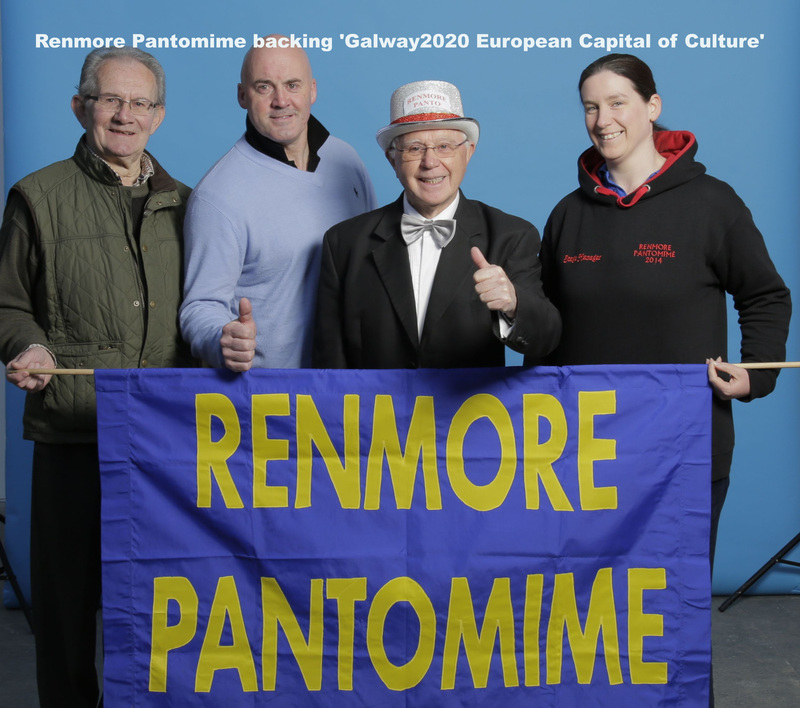 Congratulations from Renmore Pantomime Society. Galway are 2020 European Capital of Culture.